After Wannacry attack recently a new strain of ransomware broke out. Many organizations in Europe and the US have been targeted by the new ransomware called Petya/GoldenEye. It spreads in a sweep across the world and is infecting big companies and corporations in Turkey, Lithuania and others. What you need to know about Petya/GoldenEye and how to prevent the attack? How Does Petya Attack Work? While Petya is trying to infect a computer, Blue Screen of Death can be a signal, then the system will reboot by force to finish the encryption. 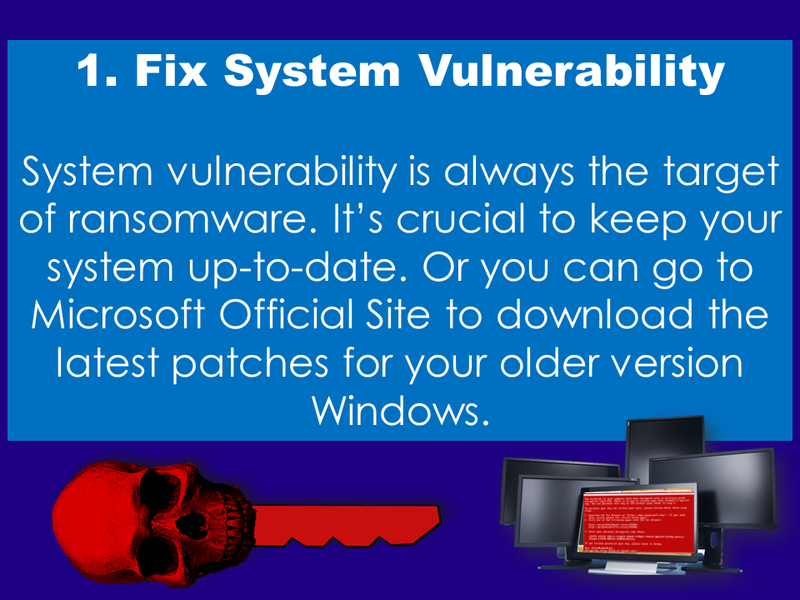 This can be ignored easily as the process looks like Windows scanning and repairing the system itself. Once the reboot finished, the computer is encrypted and a note will pop up to alert the user to pay the ransom. Now, the next question is what should you do to stay secure? Though this attack is massively targets companies and corporations, it's important that you stay vigilant and aware too. *To disable WMI service click here. *to disable SMBv1 click here. 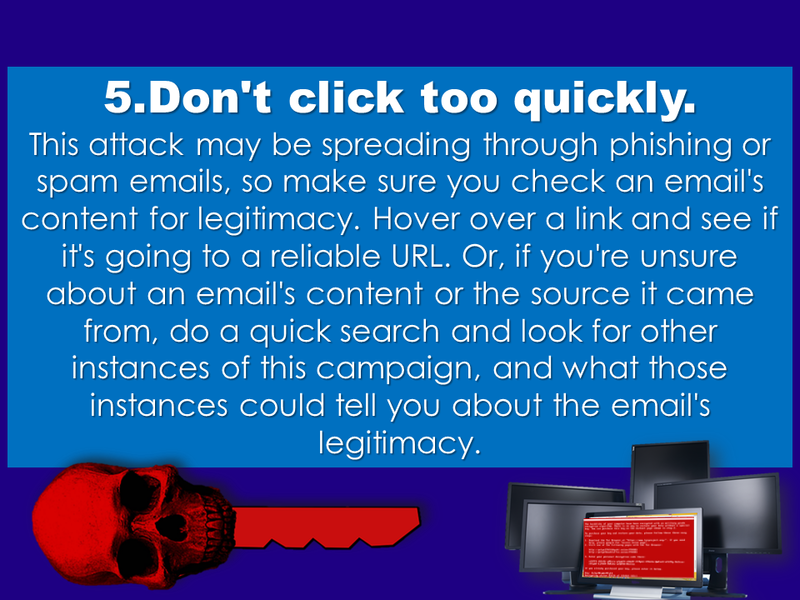 The best way to prevent an attack is to be aware of it. 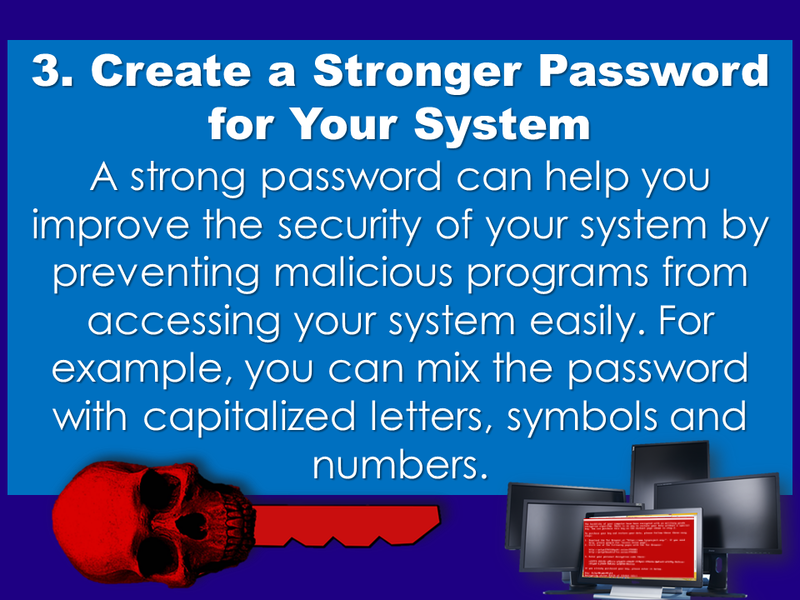 You can install PC protection program on your unit to help secure your system from a potential attack. 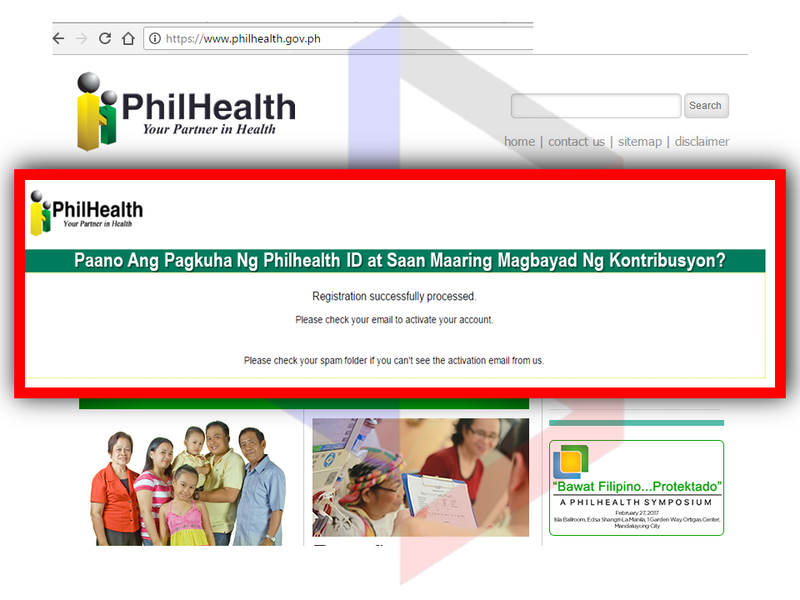 Visit the nearest Philhealth office in your area and ask for the Philhealth Member Registration Form or PMRF. Fill-out the form and submit it. In a few minutes, you can claim your printed Philhealth ID. 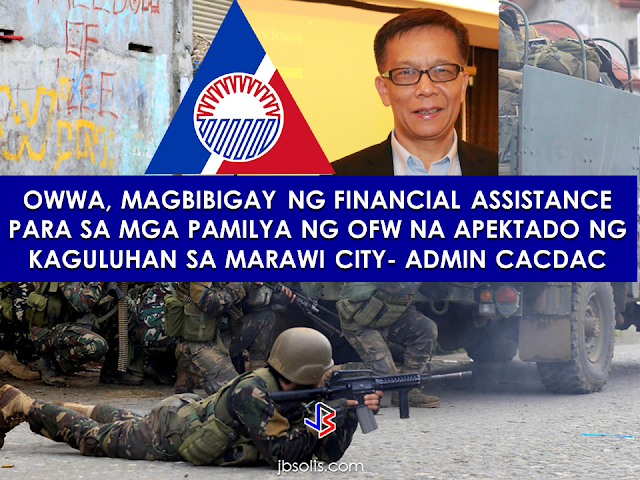 Overseas Workers Welfare Organization (OWWA) Administrator hans leo Cacdac has disclosed that OWWA board of trustees has recently approved a resolution allotting financial aid for Overseas Filipino Workers (OFW), who were affected by the ongoing clash between the government forces and the Maute terror group in Marawi City. The approved financial aid amounting to P100 million will be distributed by the agency to the affected OFW families. 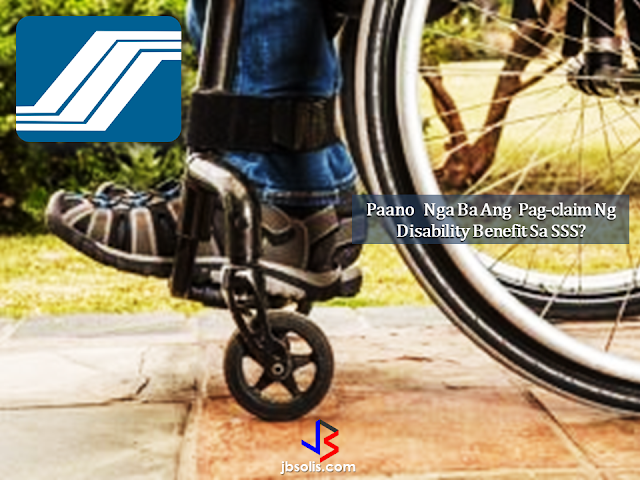 Claiming SSS Disability benefits seems easy. Just fill-out and submit the needed documents and Voila!, You got your benefit.But how is the actual experience in claiming it really like?An OFW on vacation tried to apply for the disability benefit of her brother shared the actual experience she had. As she described it, it was like "passing through a needle eye."